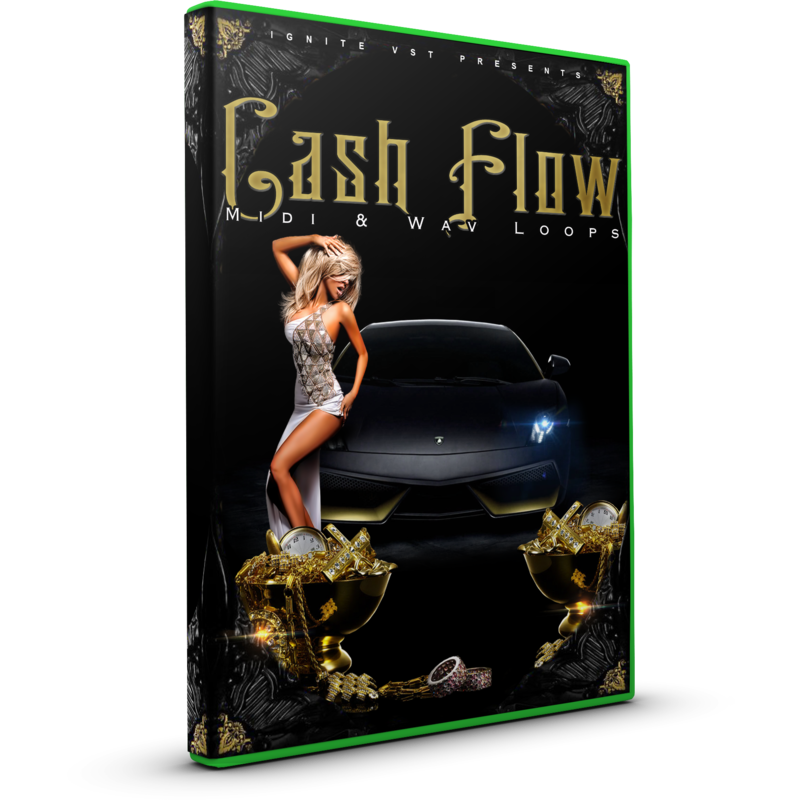 The Cash Flow Vol 1 is def a unique Trap Loops Pack that brings you 5 Construction Kits filled with that crisp new school trap flavor you are looking for ,fused with custom 808’s that shake the house. 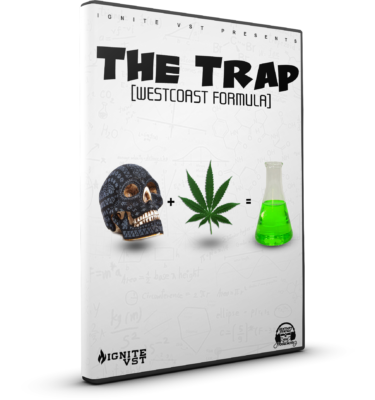 Whether its a trap song or R&B song, these drums and 808s give the low end rumble you need to make a hit. 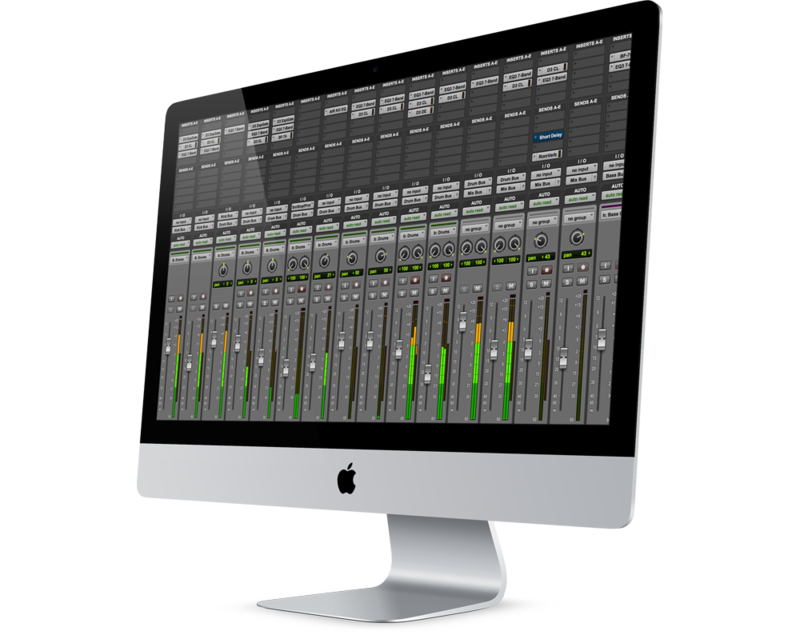 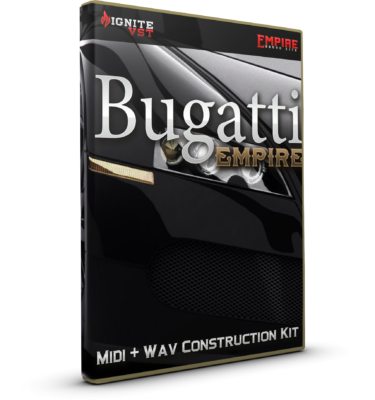 Influences for this product include 808 Mafia, Brick Squad, Rich Homie, Future, Drake, Yo Gotti, Young Jeezy and many more. 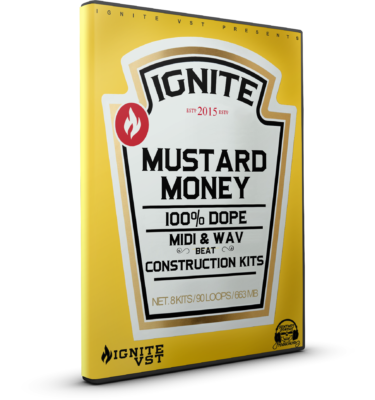 Filled with some of the hardest HD sounds to help inspire some certified bangers.